Enter the world of serenity & relaxation. Revitalize your mind, body and soul. 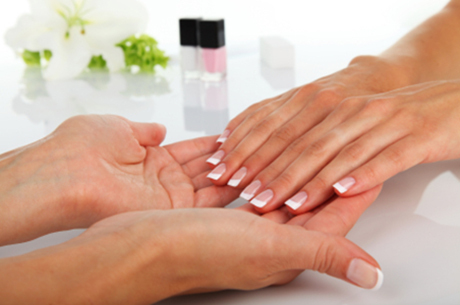 Our experienced and talented staff are most qualified to pamper you from head to toe. We are dedicated in providing you with the highest level of customer service and satisfaction. Our utmost concern is sanitation, to prevent infections we use only disposable liners after each pedicure service. In addition, disposable buffers and files are individually packaged and may be given to clients to keep. We strive in providing exceptional service in a clean, friendly and comfortable atmosphere. 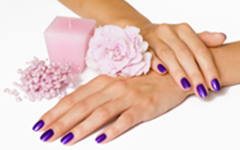 Signature Nails & Spa is no ordinary nail salon, we're a premiere modern nail bar offering complimentary drinks & wine. Ask about our gift cards and special group discount! Call or book online for an appointment. 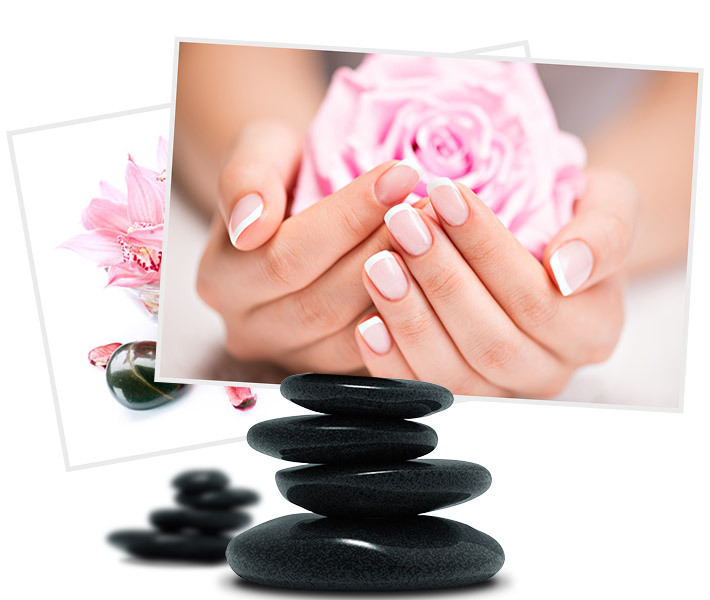 Let's say good-bye to chips, smudges, and dry time and say hello to Shellac! Wear polish flawlessly for at least 14 days of high gloss shine. Facials are essential in helping to maintain healthy younger-looking skin. Looking your best can be just 60 minutes away. Whether it's your eyebrows or that bikini line, you'll be amazed what our skilled estheticians can do without any pain. Call now for a relaxing one of a kind full body massage that will relieve stress, rejuvenate, and re-energize your whole body.